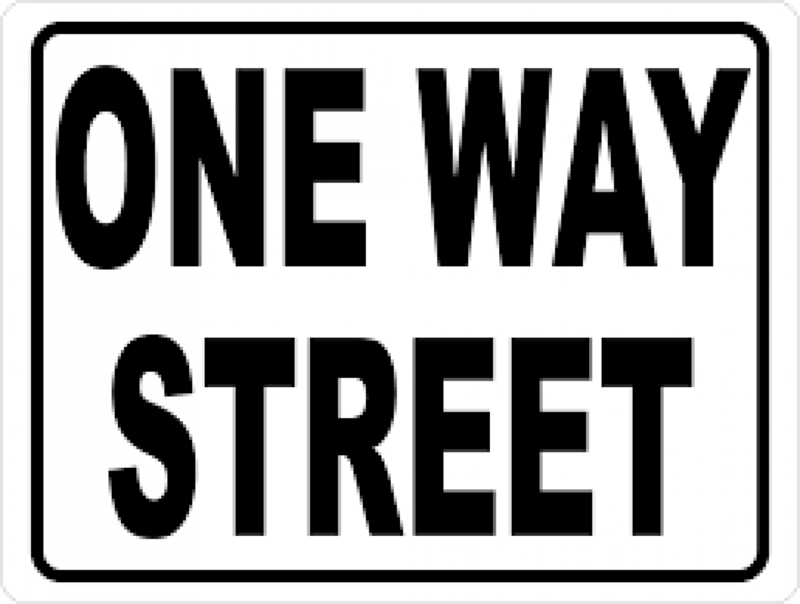 Beginning October 22, 2018, Exchange Street goes to a one-way street. There will be cones in place depicting the one-way. Traffic will enter Exchange Street from E. Main Street and exit at E. Queen Street. This change will begin sometime after lunch. Please use caution as we all become accustomed to this change. If you have any questions, please call Town Hall at 646-9409.